Traveling to other countries is a great and enriching experience but too often, many of us feel the need to connect back home when in a new place especially during nighttime. No matter how exciting we feel about exploring another city or the countryside, there seems to be a longing to do something we’re used to. Watching our favorite cable TV shows is one of them. The question now is, “Is it possible to watch your cable TV back home while traveling?” The answer is a definite yes. 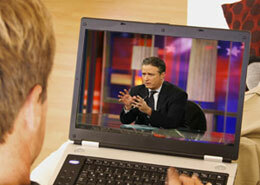 There are various ways to allow you to connect to your favorite television shows in the U.S. while in another place. You can choose to use a specific device or simply log on to the internet. 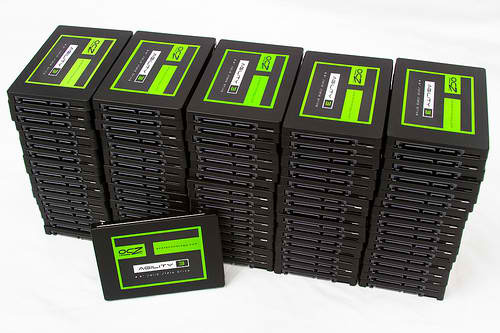 You have probably heard about solid-state drives, and you may be wondering why there is so much buzz about them. In one word, the answer is speed, but you were probably hoping for a little bit more. Tired of using a laptop and having to view things in 2D? Then you’ll want to hear about Maingear’s latest announcement: the eX-L 17 3D. While the other numbers may not mean much at first glance, the label 3D is enough to make anyone curious. 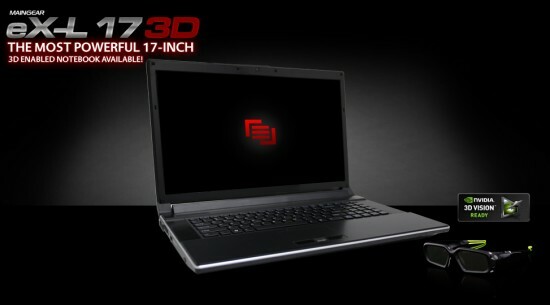 As the name implies, the laptop is 3D ready, courtesy of Nvidia. Of course, this means that you will also need Nvidia’s 3D glasses. With everything from movies to games to TV shows going 3D these days, this kind of laptop just might become more common in the near future. The screen of the eX-L 17 3D is 17.3 inches, huge enough for those who want the ultimate gaming experience. It also has Nvidia’s GeForce GTX485M graphics card – which is responsible for the 3D capabilities. As for power, the processor needs up to 55 watts. The laptop comes with an 8-cell battery and weighs a whopping 8.6 pounds (3.9 kilos). How much will this big baby set you back? Nothing less than $2,659 for the basic configuration. Maingear allows you to build your own laptop, and depending on your preferences, you can go up to $8,000! Even if you’re not planning to blow that much on a 3D gaming laptop, it’s nice to dream. Here’s Maingear’s page to customize the eX-L 17 3D.